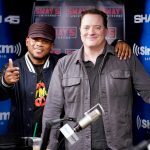 Comedy giant Ralphie May recently stopped by Sway In The Morning while in town for a few nights of performing. 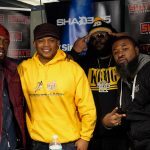 May, whose new special “Unruly” is streaming on Netflix goes through a variety of subjects with Sway, HB and Tracey G.
Starting things off showing support for gay relationships, May outlines his hilarious take on the issue while aiming to give people a new perspective on various subjects. 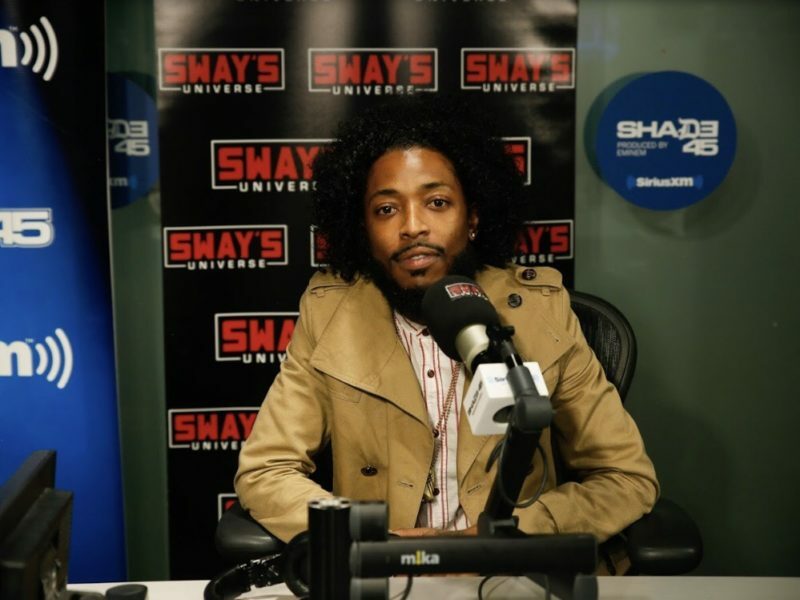 We also hear the real story behind May’s time on TMZ and how they put out false information regarding incidents at one of his shows. 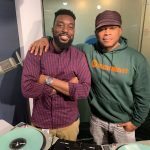 We also hear May’s experience performing for BET and how he went against their then asking of no jokes about Kobe following his incident in Denver. To top things off we hear how Bill Cosby totally ignored May before a show, hear the whole story below.